A hob that always cleans up well Easy. This ceramic electric cook top is easy to install, heats up fast and is made from reinforced black glass, so it looks good and stays smooth. 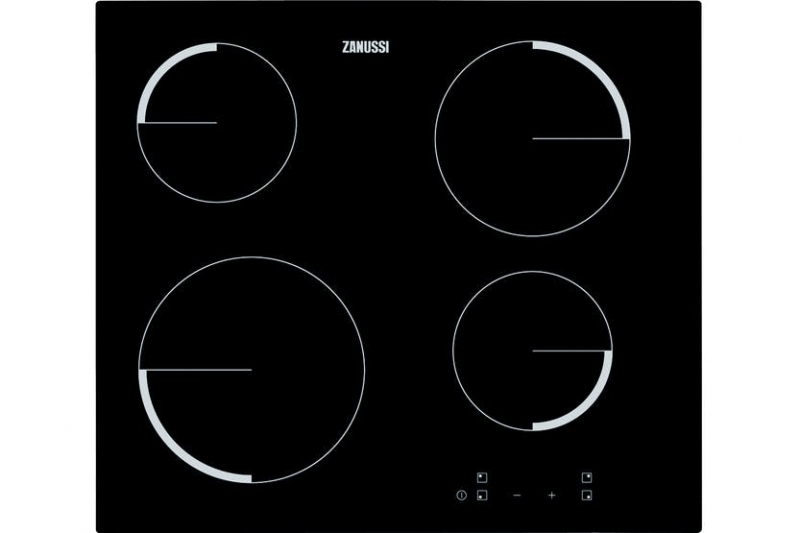 2 big and 2 small circular zones match most pan sizes, so you get even cooking results and less wasted energy.